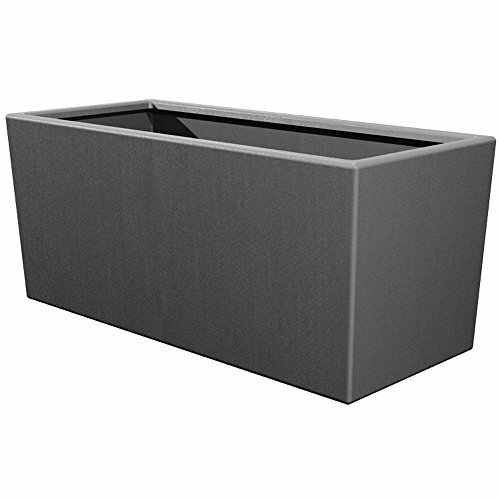 Modern Italian design meets sleek lines to create lightweight, damage-resistant Toscana Planters. Made from Rotomold plastic, Toscana make long-lasting, versatile additions to home and garden. Perfect for lush indoor foliage, elegant outdoor perennials and shrubs, or bountiful annual combination plantings.